Robert Wickens says he would have been “dumb” to leave a manufacturer seat for IndyCar if Mercedes had chosen to stay in the DTM beyond 2018. 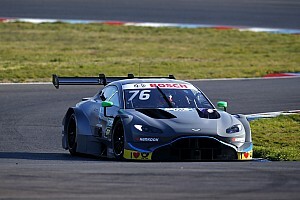 After Mercedes announced next season would be its last in the DTM, Wickens decided to leave the German touring car championship a year in advance, signing for the Schmidt Peterson Motorsports IndyCar team. “DTM [and Mercedes] deciding their future was a massive decider on what I was ultimately going to do,” he said. 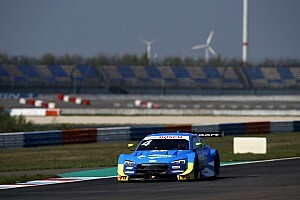 Mercedes had stated that it wanted to help its DTM drivers into other seats - but while Wickens had the option to continue next year, he said the situation was made difficult by a lack of longer-term assurances. “Mercedes were great. They know that they kind of gave all the DTM drivers a pretty unfortunate situation. “They weren’t, let’s say, willing to help. But they definitely weren’t interfering. And I think that’s the most important thing. “Your racing career only lasts for so long and without having, I guess, ‘promises of the future’ after 2018, it was difficult to kind of hold faith. “Especially when there’s six DTM drivers hunting for two Formula E seats." 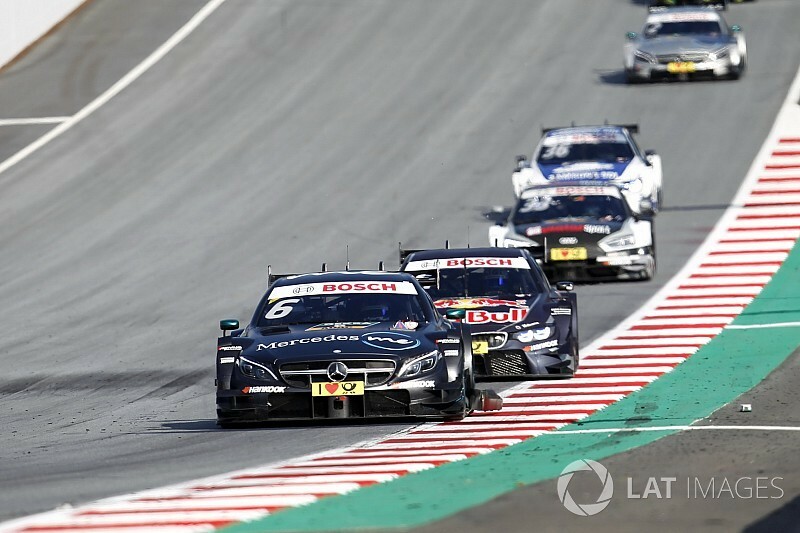 Elaborating on why he ended his DTM stint early, Wickens explained: "SPM very well said that they’re not going to leave a seat open for me. 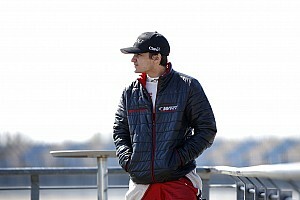 “I think the move to IndyCar is at a pretty good time, with Mercedes leaving and the increased interests in IndyCar both from outside and personally. 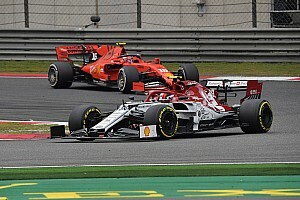 "Best six years of my life"
The Canadian added it was important to end the relationship with Mercedes amicably and that he has not closed the door on driving for them in the future. “I’m not trying to sugarcoat things when I said [Mercedes] was probably the best six years of my life to date,” he said. “Thankfully with Ulrich Fritz and Toto [Wolff] and everyone, I feel like we left all on very good terms. “I definitely didn’t make their lives any easier, having to find a replacement driver for their final year in DTM. “If I can do a couple of one-off GT races at Mercedes, I’d love to. 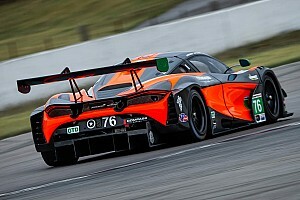 But on the same token, I think they have their own ‘go-to’ GT drivers that they keep using time and time again. “I was actually trying to break into some endurance stuff with Mercedes in the past couple of years, and there hasn’t really been fit or the right time for me to jump in. “I feel like there’s an opportunity to meet again in another category."